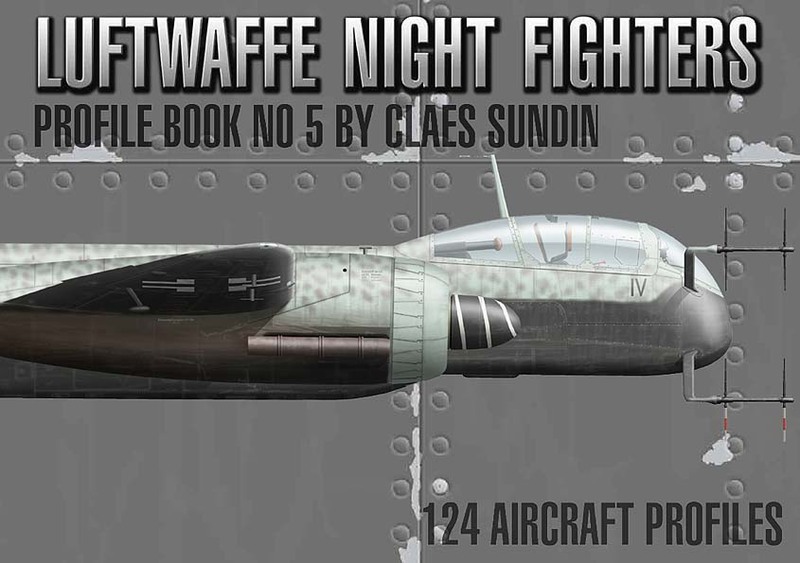 If you are interested in my new Luftwaffe Night Fighters, Profile Book No 5, just contact me and leave your name and shipping address. I will then file you as a pre-order customer and send you all the information you will need for the payment, PayPal or bank transfere. Please order your copy of my new book now!